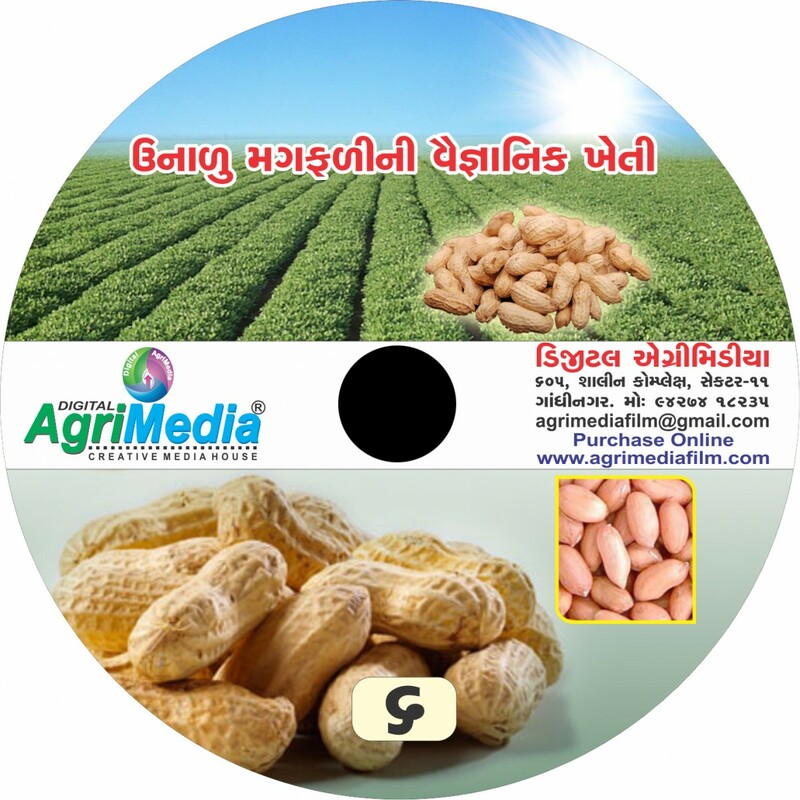 Digital AgriMedia is the one of the successful Media Production Houses of India. AgriMedia Films are prepared by Digital Agrimedia to educate the farming community through scientific & educational audio-visual film known as AgriMedia film or E-sahitya / digital literature. 605, Shalin Complex, Sector 11, Gandhinagar, Gujarat, India. © 2016 Agri Media Film. All Rights Reserved.